Lucasville School Served local African-American students, grades 1 through 6. 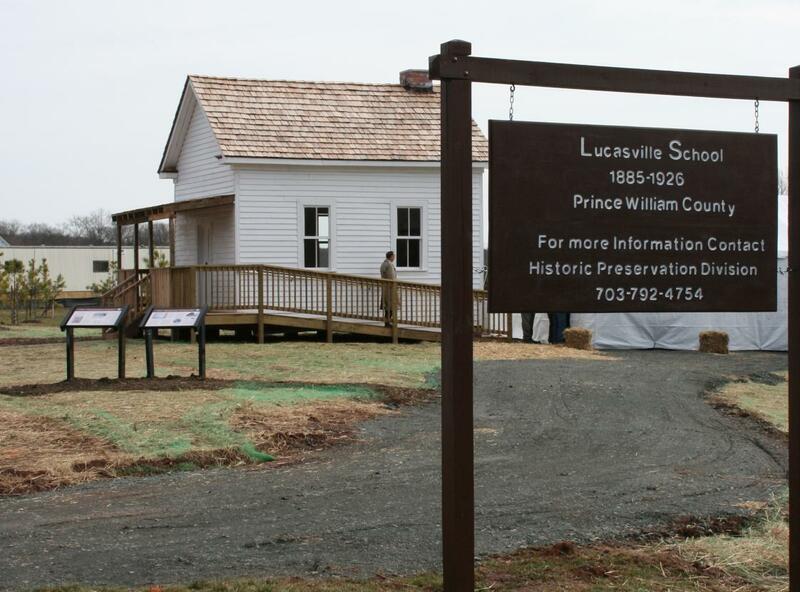 Originally built in 1885, it operated until 1926.In 2007, the school was reconstructed through a partnership with Prince William County and Pulte Homes. 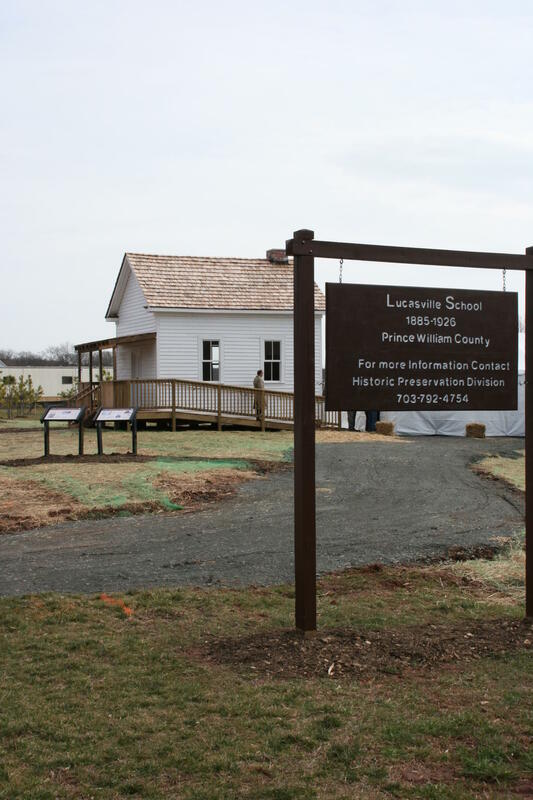 The school existed as the last one-room school in Prince William County that was used solely by African-American students.